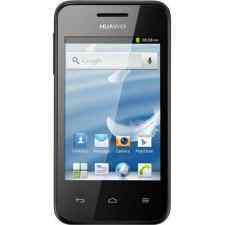 How to unlock Huawei Ascend Y220 by code? Unlocking Huawei Ascend Y220 by code is very easy, it is also safest and non-invasive method of unlocking your phone. Is it safe to remove the blockade of Huawei Ascend Y220? 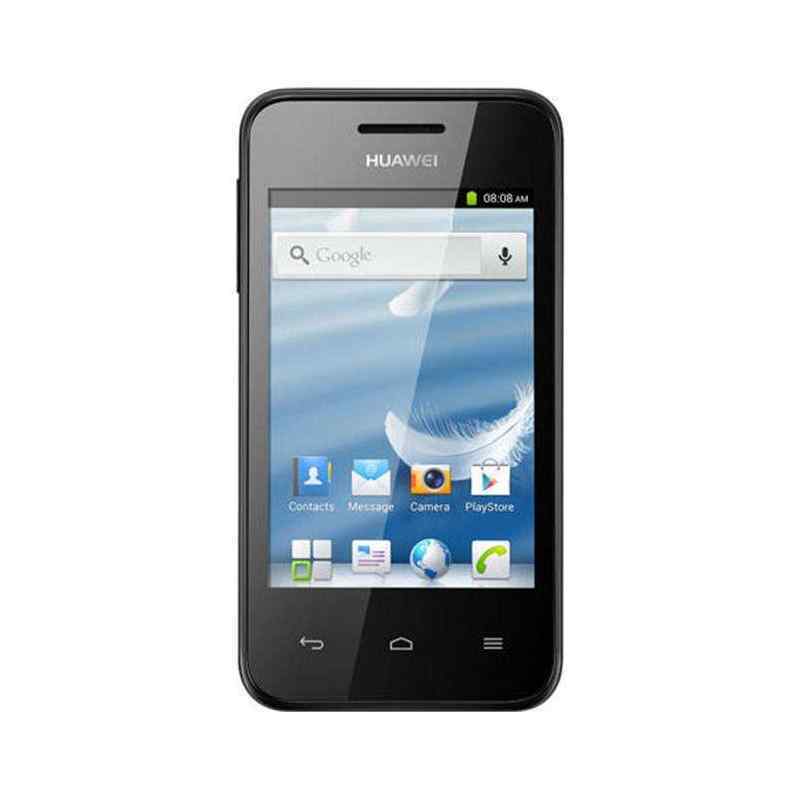 Is it possible to remove the blockade of Huawei Ascend Y220 for free?